At Floss Dental, we want every patient to have a smile they can be proud of. But unfortunately, not everyone has a celebrity-perfect smile. The good news is, we can treat just about any type of cosmetic flaw in just a couple of office visits with state-of-the-art porcelain veneers, custom made just for you. 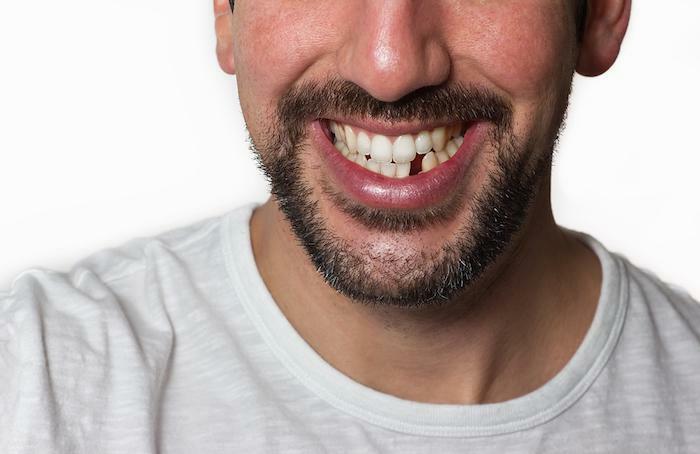 Veneers are one of the most popular cosmetic dentistry procedures, not only because they help men and women look their best, but because they help them feel their best too. And because they’re made of porcelain, they can be tinted and shaped to look completely natural. Here’s how veneers can help you enjoy a gorgeous smile this year and for years to come. With veneers, your smile can look healthier, younger and more attractive, which means you’ll feel better about the way you look. Before your veneers can be applied, your teeth will need to be shaped, so the veneers fit comfortably. During your first visit, a tiny amount of tooth material will be removed from the surface of your teeth, so your new veneers are level and “flush” with the teeth on either side. Then, the dentist will make an impression of your teeth, which the lab that creates your veneers will use as a model. Before you leave the office, you’ll get temporary veneers to protect your teeth while your finished veneers are being made. At the second visit, those temporary veneers will be removed, and your teeth will be very carefully cleaned. Then the permanent veneers will be attached to the tooth surfaces using a strong dental adhesive. A final buffing and your new smile will be ready to greet the world. The porcelain used in veneers is super thin, about the same thickness as a contact lens. But just because it’s really thin, that doesn’t mean it isn’t durable. With proper care, porcelain veneers can last 10, 15 or even 20 years. More good news: Proper care is easy. Just brush and floss regularly and visit our office for routine checkups to keep the veneers in good shape and to make sure your teeth are healthy too. One of the benefits of porcelain is that it’s resistant to stains. That’s good, because it means your veneers will keep looking great for years to come. But it also means your veneers can’t be whitened. So before you get your new veneers, it’s a good idea to have your teeth whitened professionally to make sure they look their best. 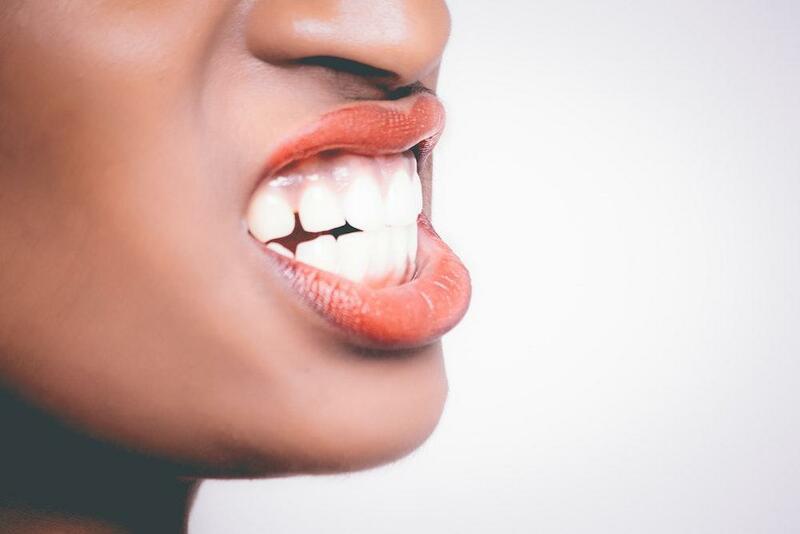 After all, your veneers will be tinted to match your other teeth, so by whitening your teeth first, you ensure your veneers will always match your teeth when they’re bright and white. Improving your smile is one of the easiest steps you can take to transform your appearance and to feel more confident about yourself too. With veneers from Floss Dental, you can complete the entire process in just two office visits, and the results can be dramatic. In fact, once they’re in place, you’ll probably wonder why it ever took you so long to get them. If you’d like to start the new year with a beautiful new smile, veneers could be just what you’re looking for. To find out more about veneers and how they can transform your smile, book an appointment online today. 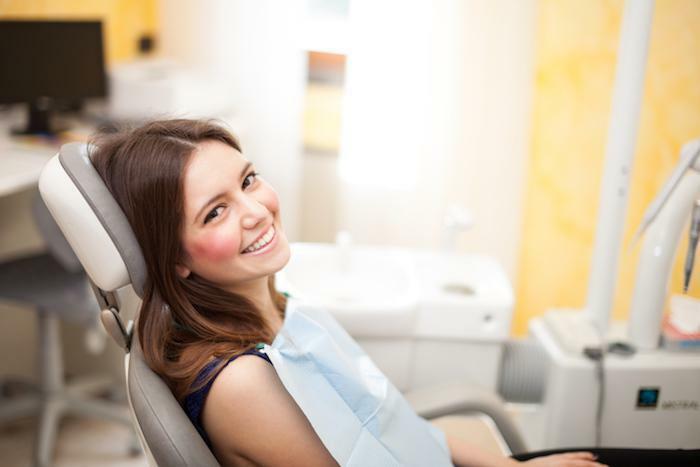 Maybe a dentist has told you, “You need a root canal.” How did you feel? A little anxious, maybe? If so, it’s likely based on the long-ago image of what a root canal entails. But modern technology makes a root canal similar to getting a filling. Having pain in your teeth when you eat or drink something cold, hot, or sweet? Is tooth sensitivity interfering with brushing? A trip to your dentist can put your favorites back on the menu and stop the pain when you’re caring for your pearly whites. Are your teeth as brilliantly white as they could be? Have you been throwing money away on gels, strips, lights, and rinses that leave things a little brighter, but mostly disappoint? 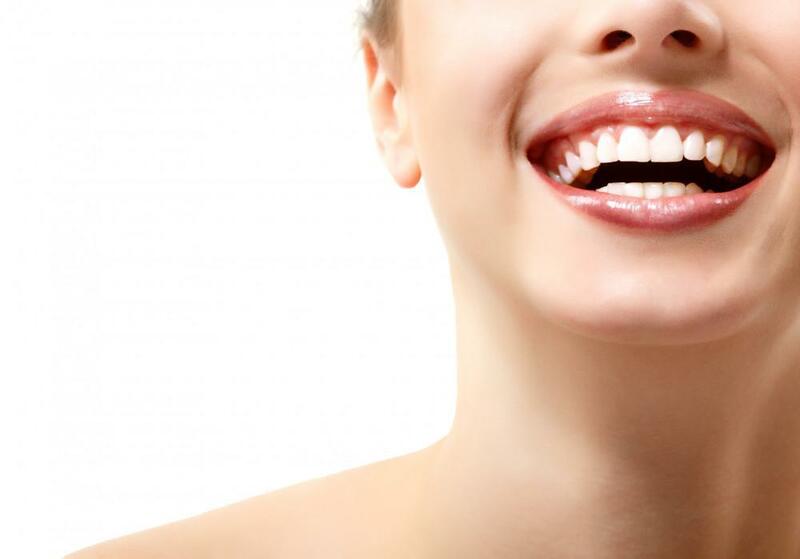 Find out the real reason professional teeth whitening works better. 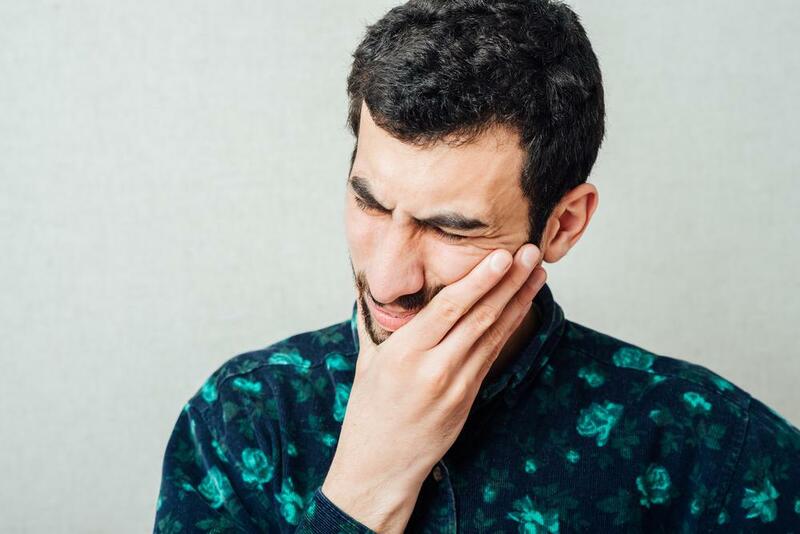 A throbbing toothache should always be checked out by your dentist. However, not every ailment requires a same-day emergency trip to our office. To determine your course of action, we break down how to decide on your course of action. Nobody likes losing their teeth. But there is some good news: Today's dental implants offer a solution that's comfortable, durable and natural-looking - plus they offer several advantages over dentures. Here's how to decide if they're right for you. Have you heard about the Invisalign® system and its ability to straighten smiles without the visible brackets and wires of traditional braces? 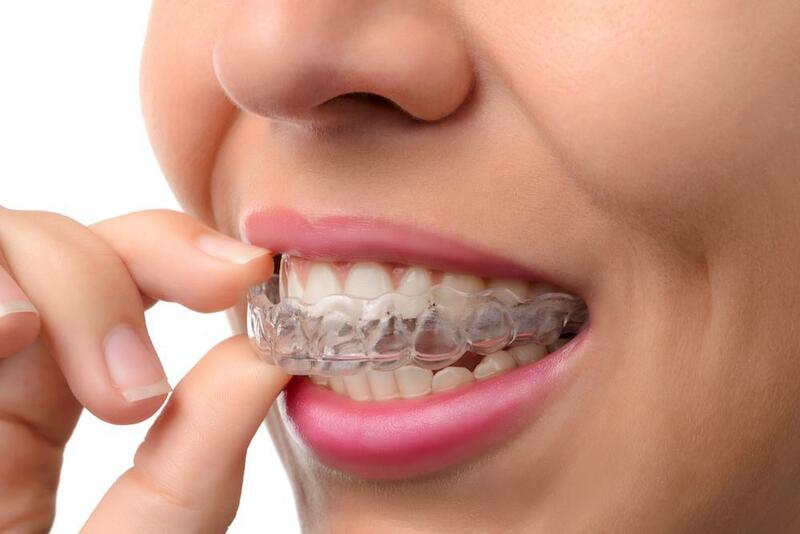 Wondering how it works and what you can expect during Invisalign treatment? Read on!